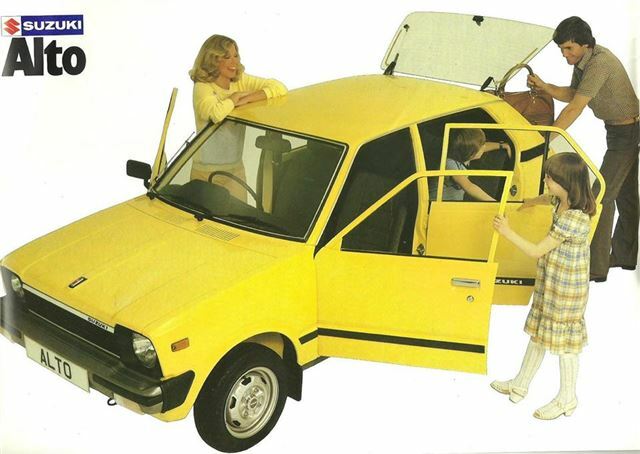 The first generation Suzuki Alto was introduced in its home market as the Fronte in May 1979, with imports not arriving in the UK until August 1981. At the time, it was considered one of the most convincing alternatives to the similarly-sized Mini, thanks to brilliant packaging and a tiny and rather impressive 796cc three-cylinder engine. Sadly, we were denied the 539cc two-stroke version in the UK. 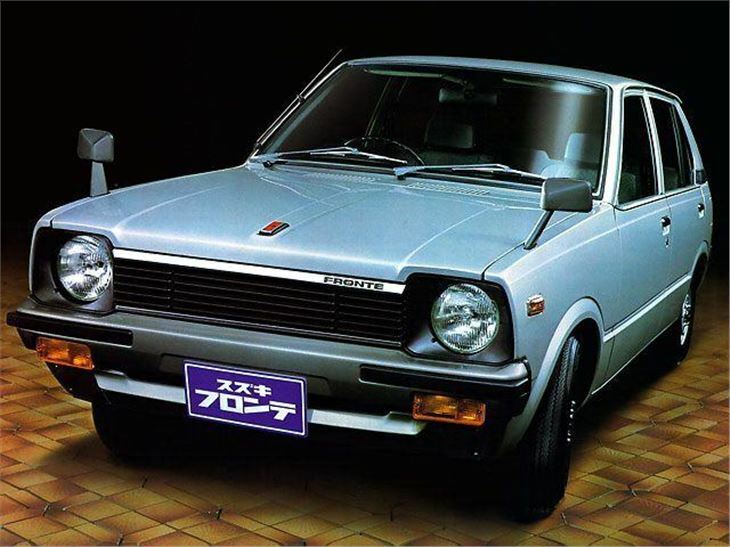 Although the Fronte was available as a three- and five-door hatch in Japan, as well as in van form(! ), the UK received only the five-door. And that meant we weren't treated to a full hatchback rear end, but just an opening glass-back, similar to that of the Chrysler/Talbot Sunbeam. Lauded by road tests at the time for lively performance - 0-60mph came up in 15.8 seconds, which was more than competitive with the Mini 1000. 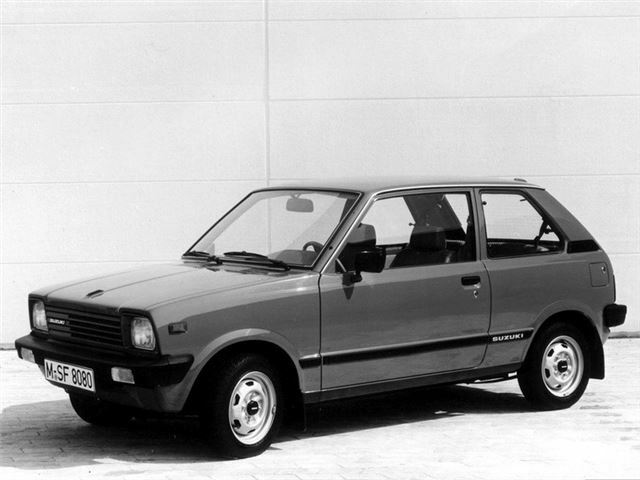 At £2675 when launched, the Alto was also cheaper than the Mini and Fiat Panda, its closest rivals. Few survive today, but are loved by their doting owners. Note, later models had rectaungular headlamps and a more luxurious (being a relative term) interior.